L-Brackets are more useful than you first thought - learn more about 3 Legged Thing's Universal L-Bracket here. L-Brackets aren’t just used to enable easy switching between landscape and portrait on a tripod. Using an L-Bracket means you can maintain the same focal plane, and a similar sensor position, effectively reframing the image, without having to move your tripod. 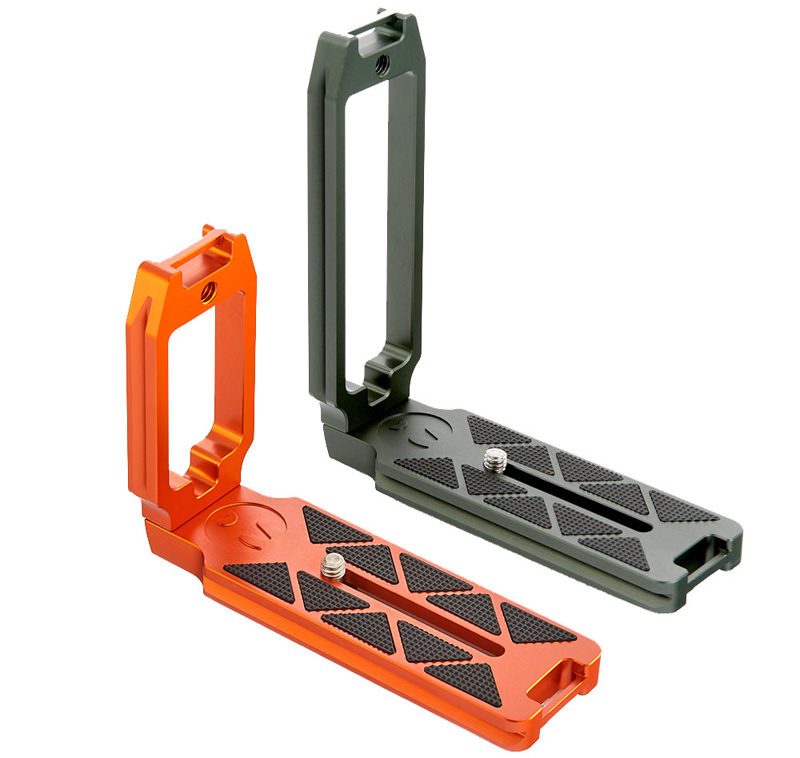 The World’s Most Popular L-Bracket right now is 3 Legged Thing’s QR11 Universal L-Bracket. 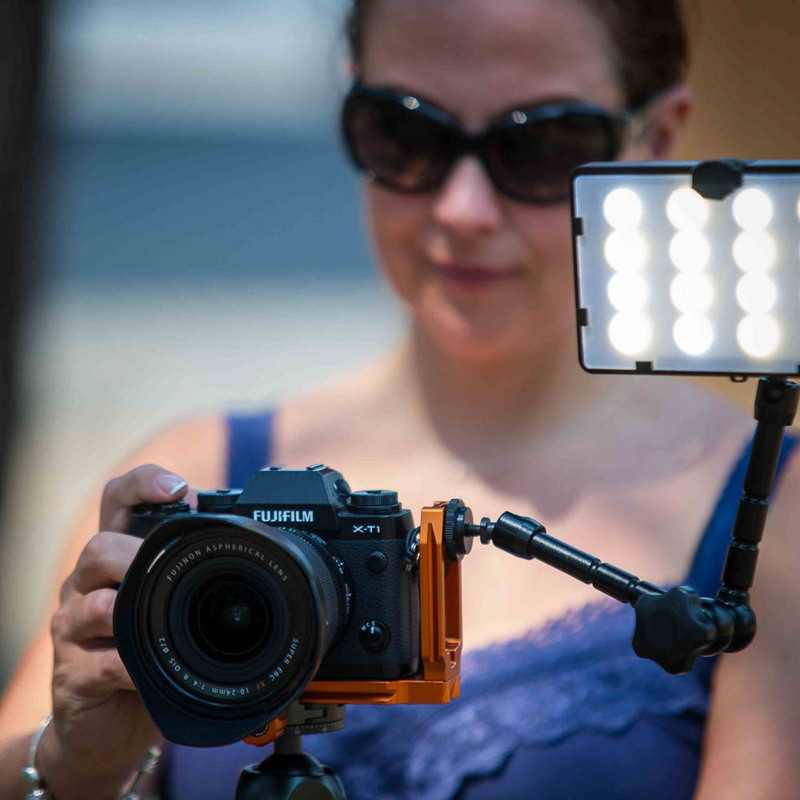 The QR11-L fits most modern mirrorless and DSLR cameras, with a larger version – QR11-FB – designed for full body cameras and those using battery grips. QR11 L-Brackets are compatible with standard Arca Swiss clamps found on a wide variety of tripods. 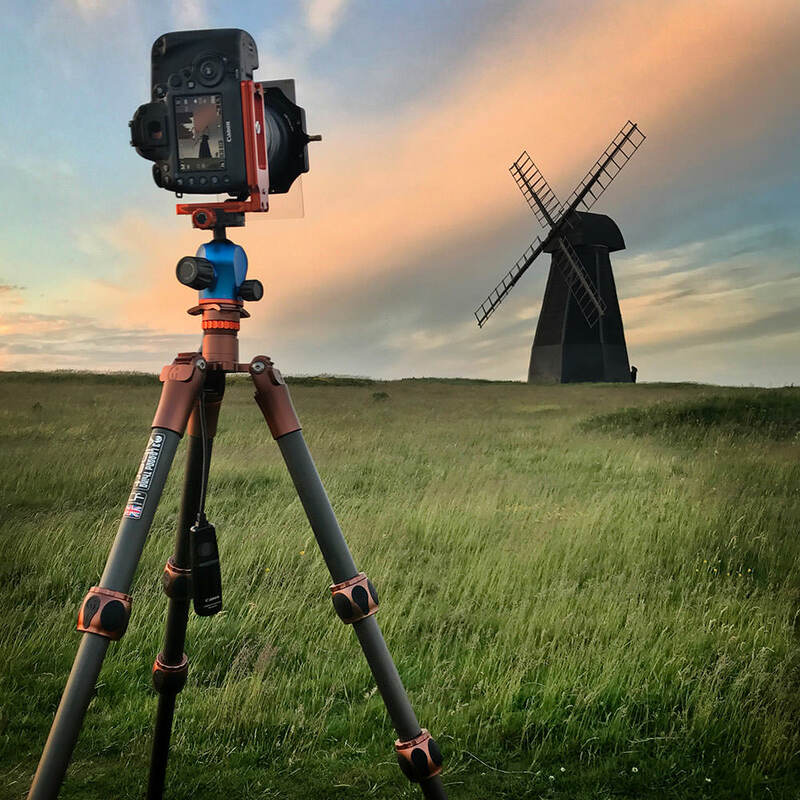 Although very popular with landscape photographers, other genres of photography, including portrait, lifestyle, and commercial, can also benefit from the use of an L-Bracket. 3 Legged Thing’s QR11 range has some additional advantages – a cut-out in the vertical aspect allows access to cable doors - especially important when using a camera remote. The side aspect also includes a ¼”-20 thread, which is ideal for attaching accessories like an arm for a light or microphone. 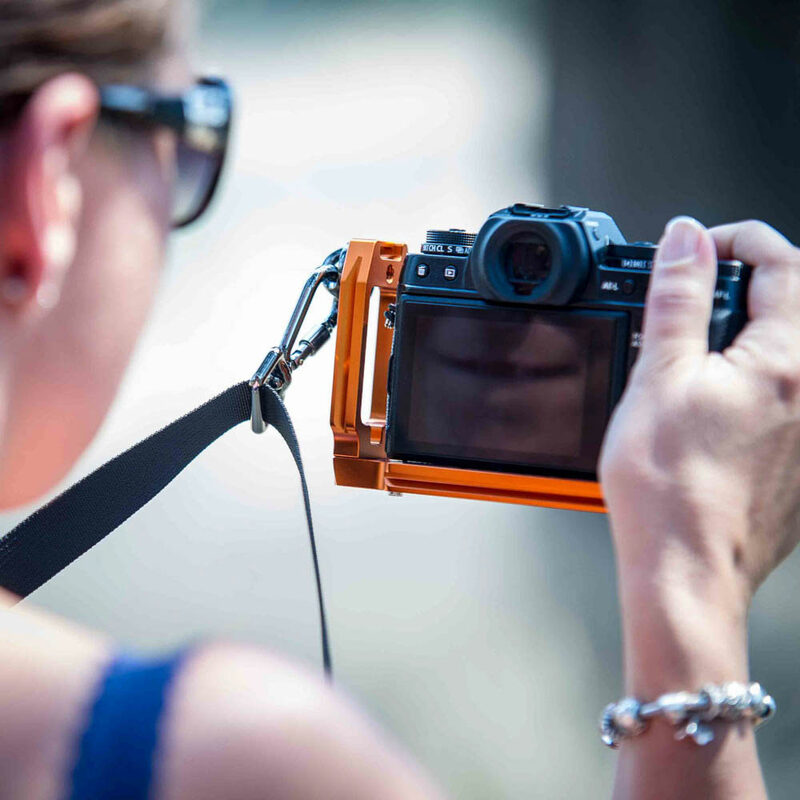 Both sides of the QR11 also include strap connectors which enable photographers to keep the QR11 in place on the camera and connect their strap of choice directly on to the L-Bracket. To learn more about the QR11 Universal L-Bracket, visit 3 Legged Thing’s website, or find your nearest retailer on 3LT’s Where to Buy page. Cool looking gadget, as usual you need to search high and low to find the price of it. Available on E-Bay for £49.99/£59.99.